Fine lines and wrinkles are not the only signs of ageing. Premature ageing and skin exhaustion are not visible to the naked eye and these apply to all of us — no matter where we live or work at, and regardless of our lifestyle and the condition of the home or working environment. The skin ages whether we like it or not, but with the right products like Sulwhasoo‘s new skincare range, Bloomstay Vitalizing Line, your skin has a chance of recovery. 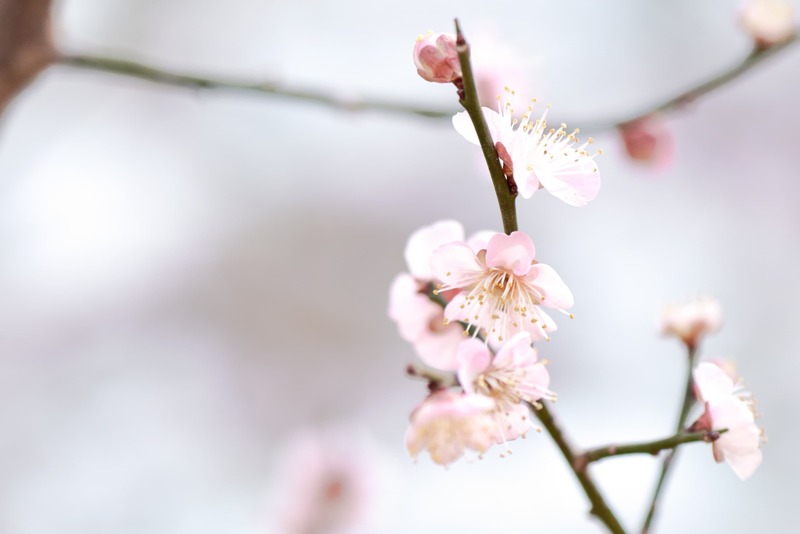 When the skin goes through stress and constantly being exposed to environmental pollutants (or even affected by an unbalanced lifestyle), a powerful antioxidant is needed to counter all of the above and Sulwhasoo found it in plum blossoms. These flowers may look delicate on the outside, but they contain one of the highest antioxidant content that is perfect to tackle premature ageing. The Bloomstay Vitalizing Line aims to rejuvenate and strengthen the skin’s defences against harmful pollutants, so not only it will look smooth and healthy but also strong from the inside out. There are three products in this range: Bloomstay Vitalizing Water, Serum and Cream. The first is packed with plum blossom and yuzu extract, both of them combined provides an intense moisturising effect to bring comfort to dehydrated and tight skin. Bloomstay Vitalizing Serum is the second step in the regimen and is the signature product out of the three. 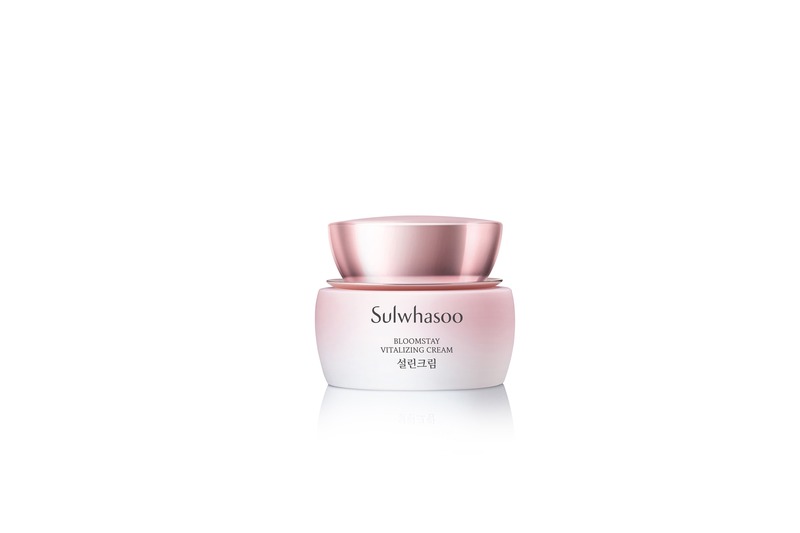 On top of its key ingredient, it is also formulated with five fruits and seeds complex; namely, plum, red bean, quince, Korean pine seed and sesame, to give your skin the ultimate revitalising boost. Last but not the least, Bloomstay Vitalizing Cream enhances skin’s hydration level with its soft-cushion texture. All of them are lightly scented with fresh-smelling plum blossoms and the packaging is designed to replicate the beautiful plum blossoms in soft pink hues. 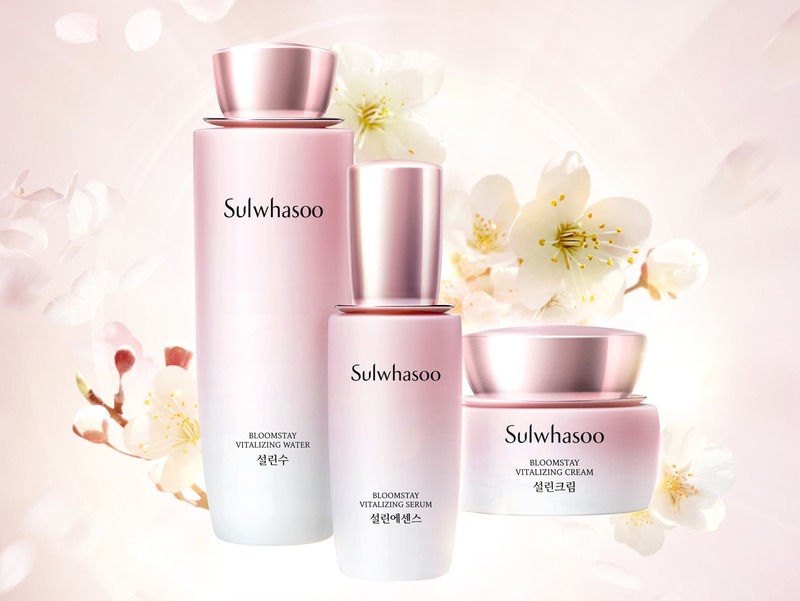 Sulwhasoo’s Bloomstay Vitalizing Line will be available nationwide starting 15th February 2019.